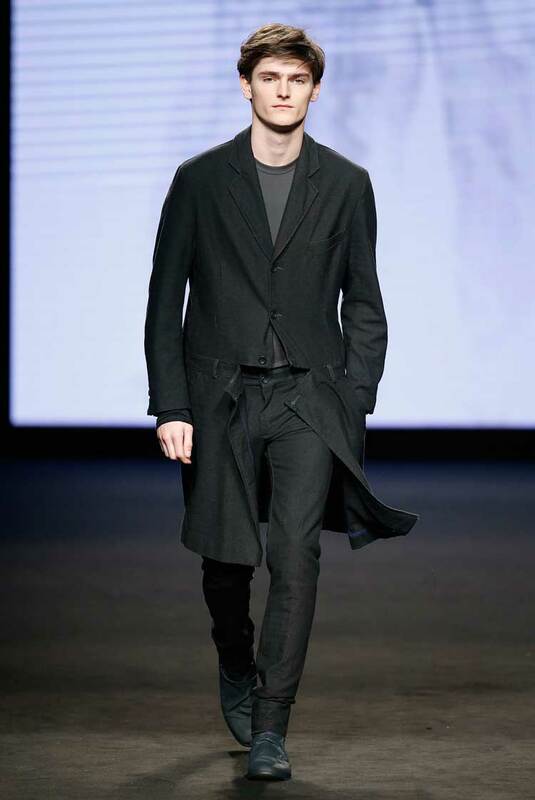 The start of February saw the 15th edition of Barcelona Fashion Week. 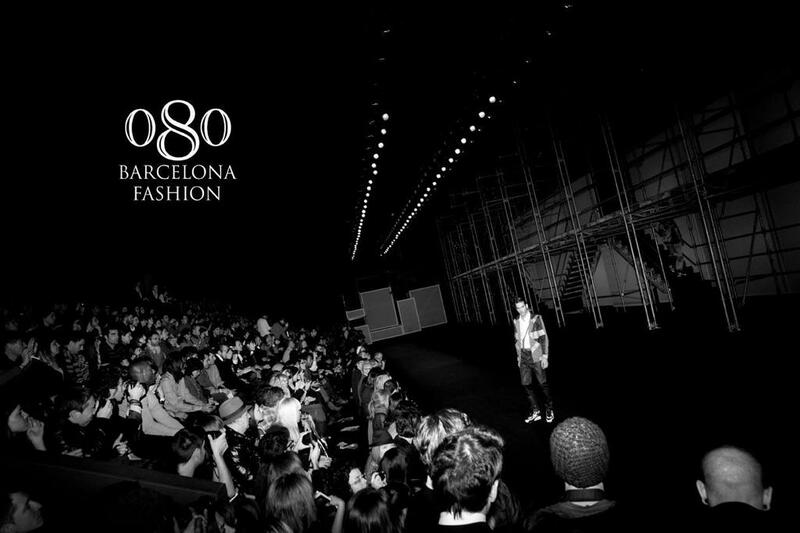 080 is now in its seventh consecutive year, and continues to go from strength to strength. 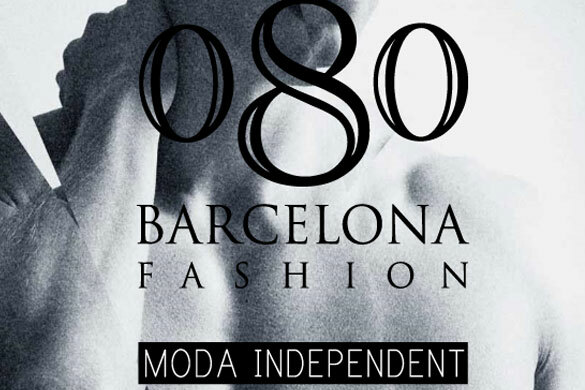 As well as a bastion for established and recognized talents, it is also a sartorial hot bed for new ones, both within 080 and MODAFAD. Taking pride of place at the foot of ‘Las Ramblas’ in the refurbished Museo Maritimo, this recent installation acted as a flagship for fashion talent in Catalunya. Here are some of my favorite collections as I sailed through four days of sartorial buoyancy. 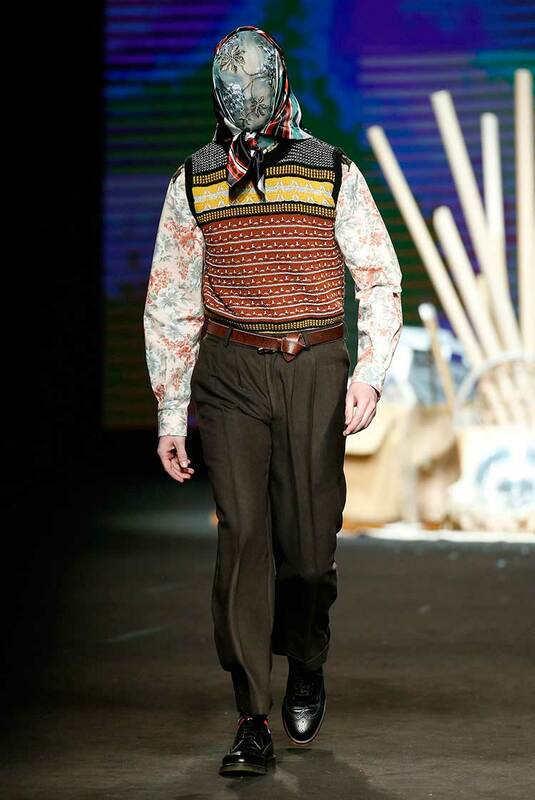 The ‘Wild Child’ of Catalan clothing presented a runway show that was a visual and aural extravaganza. Having won the award twice before for the best female collection, his latest offering ‘Paloma Cojo’ (Lame Pigeon) was anything but lame in design terms, This was a high octane folk inspired – with shards of glam collection. (Think Little House on the Prairie meets Dynasty.) Metallics, florals, Babushkas, textures and ultra-cool scarfs and glasses were set to some of the best runway music I’ve heard in a long time. 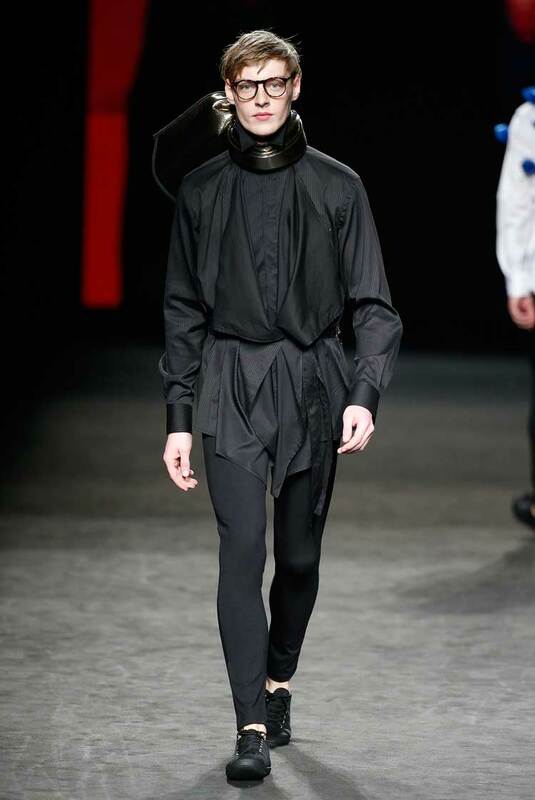 The Godfather of Catalan fashion presented a somewhat ethereal collection. 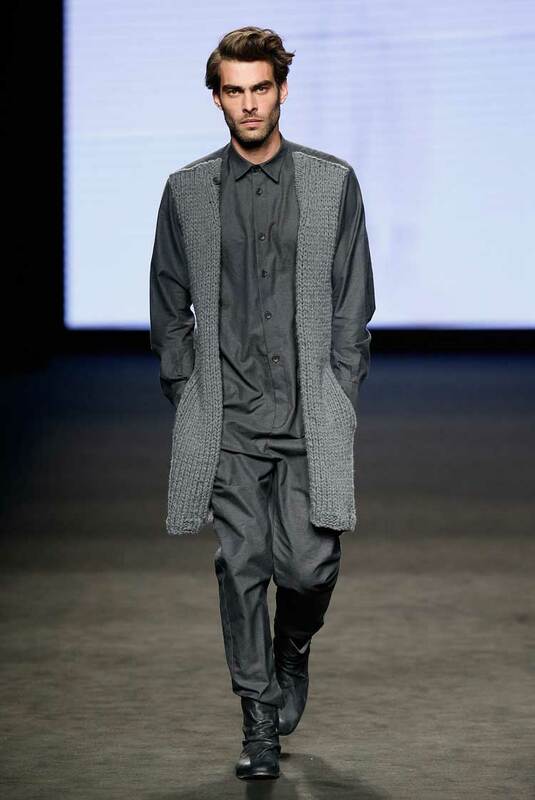 ‘Invisibles’ was a well-tailored and sculptured contemporary collection of wool and felt combinations presented in a palette of grey, khaki and black. 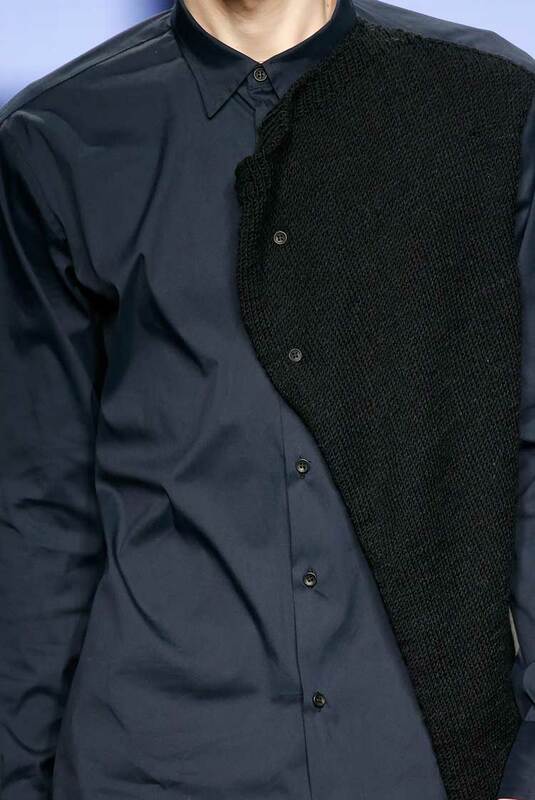 A homage to his talent in men’s tailoring, we saw several of his pieces appearing to fuse into one piece ensembles (The transformation of suits and shirts into unified overalls).For this collection, Josep wanted to be invisible, but his talent was all too obvious. 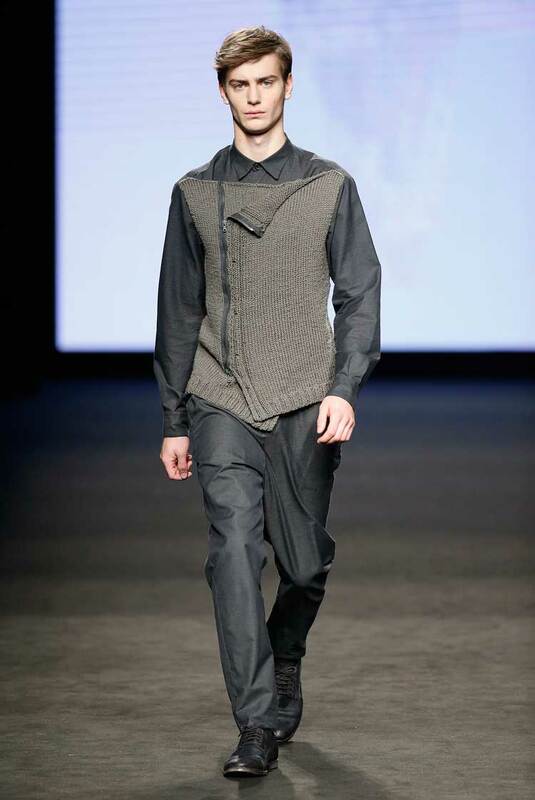 Relative newcomer Edgar imploded onto the runway with a collection of concurrent vectors. 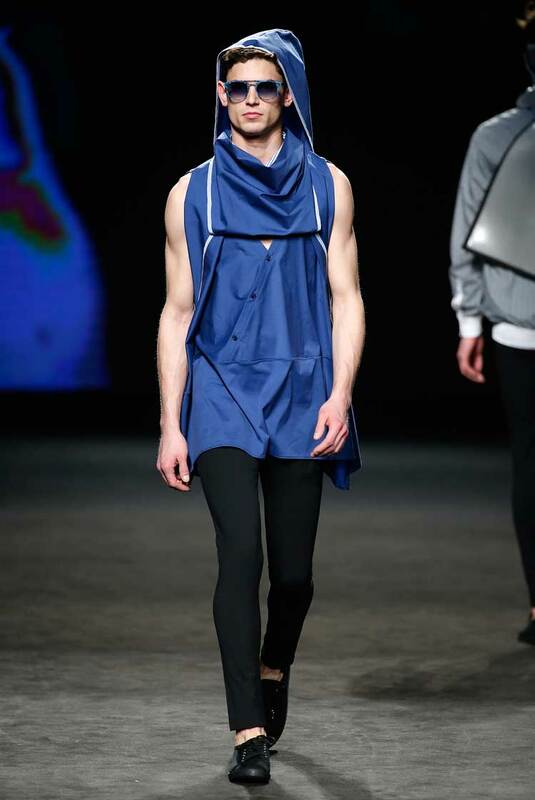 Channeling love for his adopted Barcelona and his native Columbia, he presented an omnisciently structured collection of shirts and outerwear paying homage to all the blue hues of Mediterranean. 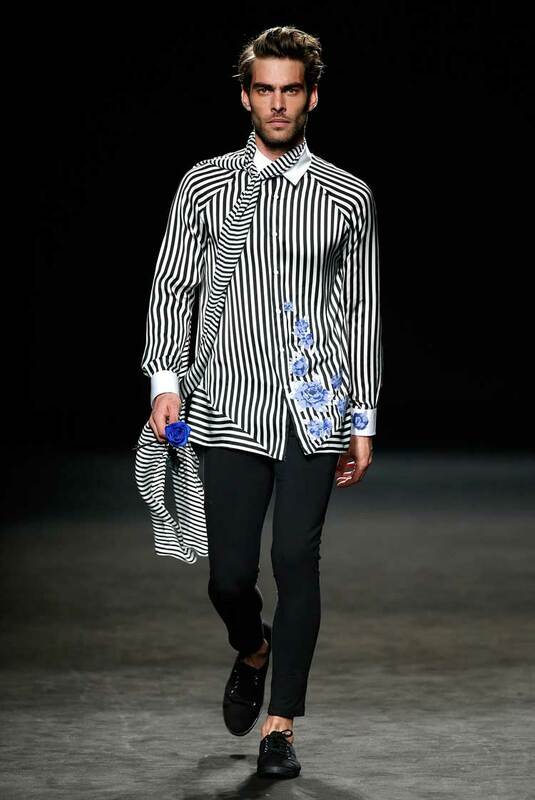 The rose attribute gave gratitude to his personal inspirations and melancholic values of past, while an outstanding blue hexagon shirt and Avant Garde inspired black shirt paid homage to his love of abstract lines and reinforced the adage that sometimes in fashion quality, not quantity, wins the day. 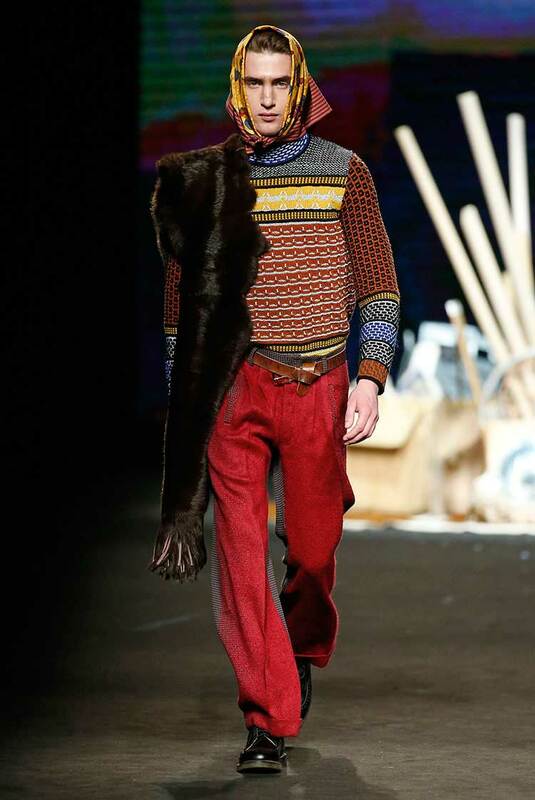 ← Show High Fashion Looking in Winter!